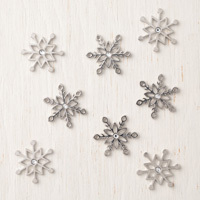 Still having a blast with the "November Only" products -- today Snowfall Thinlets Meet Silver Edged Cards & Envelopes! 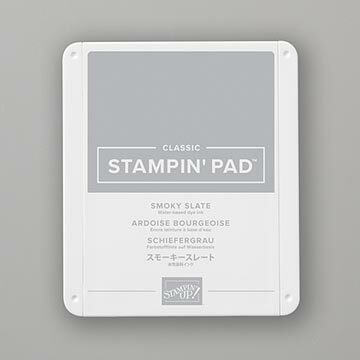 These silver-edged cards are gorgeous, elegant and ready to stamp---no prep work needed. 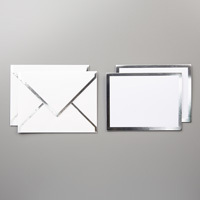 AND....wait for it....the envelopes match the silver edging! 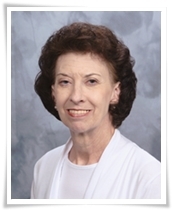 You start with a professional look and it just gets better! 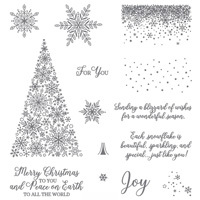 I used the small snowflakes in Snow is Glistening stamp set with Smokey Slate ink...the "white" area just needed something to spruce it up. 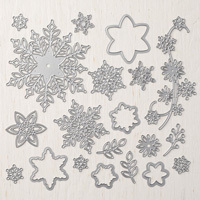 Then I cut the super large snowflake flake with the die in Snowfall Thinlets (these are to die for...20 dies...ok, ok, I hear ya...LOL). 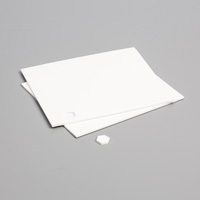 The snowflake is attached to the card front with small dots of liquid glue. Then I stamped the lovely verse in Stazon Jet Black ink on a white banner; attached the banner to the snowflake center with dimensionals. These 2 stamp sets, thinlets, and trinkets are only available in November (after 11/30/18 they are no longer available for sale). 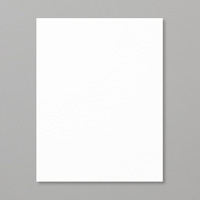 You want to place your order now so you won't be disappointed if supplies run out. Stampin'Up! advises that these products are only while supplies last or Nov 30th--whichever comes first. 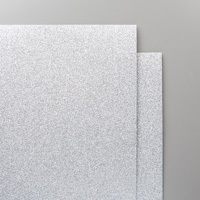 The Silver-edged cards & envelopes also come in Gold--so if you prefer Gold edged cards/envelopes (item #147901) you can pick the one you want. 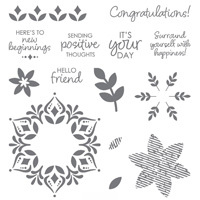 *If you use this month's Host Code (437B9C7T) when you check out, you'll receive $5 in Stampin'Up! products for each $50 in product that you purchase. Here's the supply list--click on the Shop Now button or on one of the images below and you'll be in my store--place your order now before these products are no longer available.